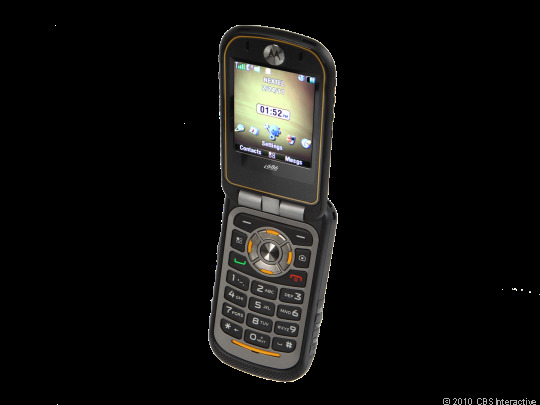 If you think you can not go back to a flip phone, know that you can, because I have done it, and few people out there exist that are attached to smartphones as me. So there is hope for those looking to save money on their cell phone bills provided you are not stuck on an evil contract that requires you to mortgage your house to cancel. We as humans possess the ability to get obsessed with things easily, but luckily we can go the other way. We can adapt to "difficult" situations. Sure, typing texts without a full keyboard was annoying and not being able to browse the web was "inconvenient". In reality, I was able to focus more on my life, than obsessively refreshing internet pages. Using a flip-phone was liberating.